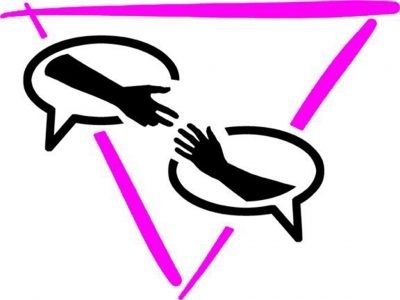 The GIC was formed to provide support to anyone gender variant in their gender identity and expression. 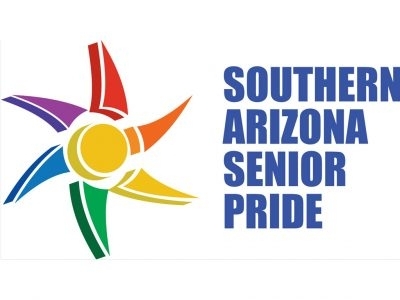 Senior Pride celebrates, supports, and unites LGBT older adults in Southern Arizona. Pride is ageless. Celebrate! 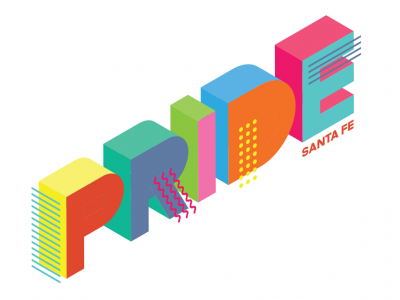 Producers of Santa Fe Pride. 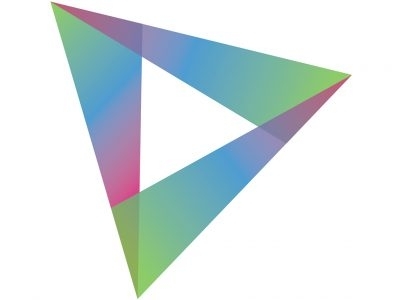 Serving gay, lesbian, bisexual, transgender & questioning people by providing free & confidential peer-support and local resources. 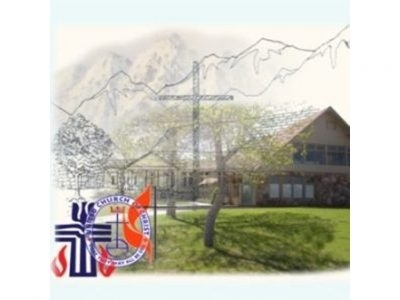 We are Mountain View United Church, a welcoming and inclusive community of worship. 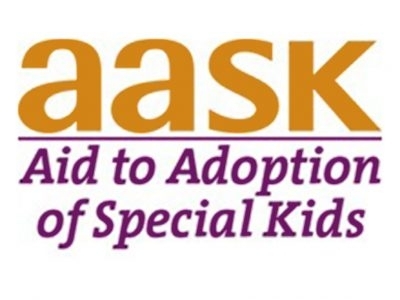 Our Vision is to educate and support a spiritual, Christian, ecumenical body that reaches out to the community and to those in need throughout the world. 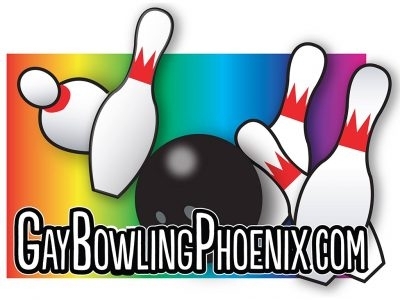 With 6 Phoenix Unified Gay Bowling Alliance (PUGBA) leagues throughout the Valley, there’s an opportunity to hit the lanes almost every night of the week. No experience is necessary… we have bowlers of every experience level. 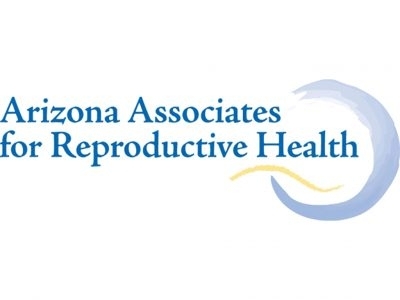 Welcome to Phoenix! Relax by the pool or at the spa, then hit a local hot spot. 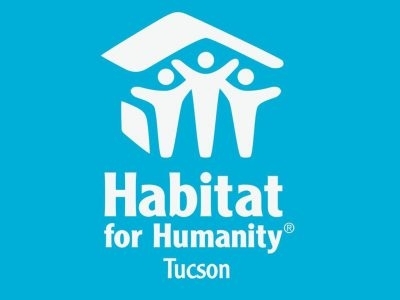 Habitat for Humanity Tucson Works to end poverty housing by creating opportunities for homeownership in partnership with low-income families.